Dry needling is currently one of my favorite manual treatments and I am constantly discussing it in the clinic with my patients. 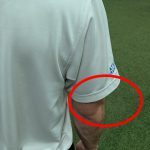 Due to the mildly invasive nature of the treatment, and because many people have not heard of dry needling I end up fielding many questions. 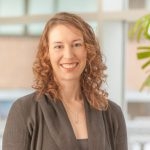 I recently received an email from a patient with several good questions and decided it would make a good blog post! 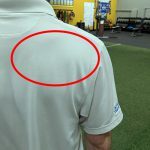 If you don’t know what dry needling is check out our past blog post, “Functional Dry Needling” before reading the rest of this article. Why do you feel I would benefit from needling and how does it relate to the big picture? Dry needling is only on piece of the puzzle but it is a powerful piece. I like to explain dry needling as the ability to press the reset button on a muscle. I give the muscle a stimulus through the needle and that stimulus can help to decease muscle tension, decrease pain, increase range of motion, improve muscle activation, and improve function. Pressing that reset button provides a window that allows us to work on treating the root cause of the dysfunction. I may follow the needling with exercises, stretches, etc which will help to reinforce the treatment and allow those changes to become more permanent. 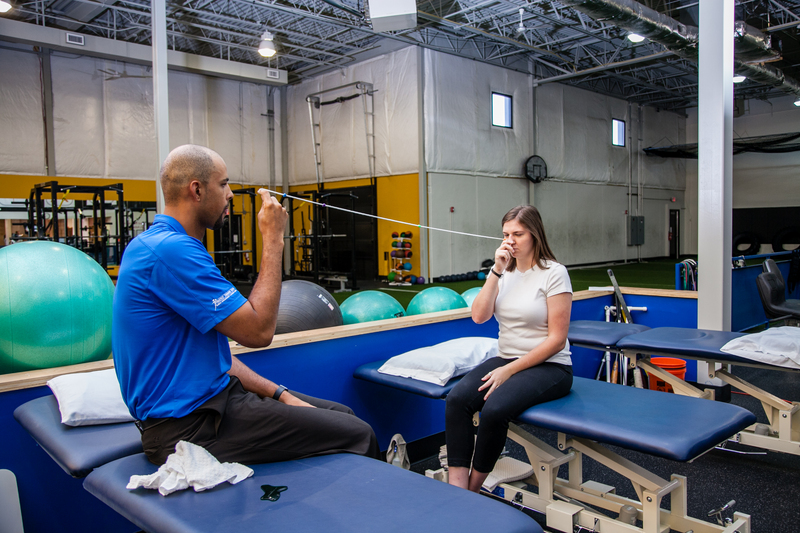 Dry needling is only one tool in the toolbox, but my experience so far says that it is a very strong tool and one that I will continue to use more and more. Do you see this as a temporary solution? No! Needling done only by itself would be a temporary solution, but as a physical therapist I always back up my needling with other treatment so that we address the root cause of the dysfunction and not just the symptoms. I feel like in many cases needling helps to deliver results faster but my goal is not a temporary solution. I see a massage therapist to help with my tight muscles, would I get the same result from just getting a deep tissue massage? Massage is another tool in the toolbox and one that I often use, sometimes even in conjunction with the dry needling. However, needling provides a different stimulus and sometimes people respond better and faster to needling than they would to deep tissue massage. I have seen patients who responded terribly to massage respond very well to needling and vice versa. Needling is not the answer for everyone but when it works well the results are undeniable. Hopefully this answers some of your questions on dry needling! If this has sparked more questions for you then feel free to contact us or post them in the comments section below. Likewise if you are interested in treatment call our office today 402.932.7111 and schedule an evaluation, we would love to see you! We offer cash based options for Functional Dry Needling, and the treatment may also be covered by your insurance. 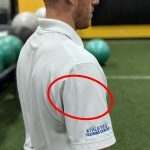 This entry was posted in Blogs, Physical Therapy and tagged needling, relief, dry, physical, pain, omaha, therapy, Treatment, technique on September 19, 2017 by Athletes' Training Center. A sports hernia is a tear in the lower abdominal wall in the inguinal (groin) area. This typically initiates as groin (muscles that flex and adduct the hip) pain extending into the lower abdominal area. Unlike the classical hernia, the sports hernia does not result in a bulge. 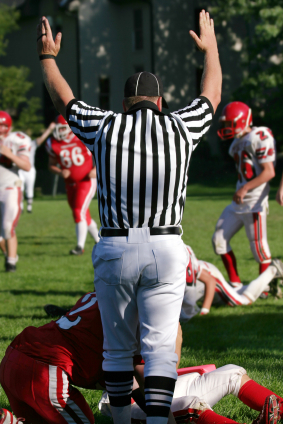 Sports hernias are not related to a specific incident. Rather, gradual pain brought on by overuse and activity secondary to a strong adductor muscle group in the thigh compared to weak abdominals. Symptoms are usually brought about by physical activity requiring twisting, kicking, sitting up, and quick bursts, but will abolish with rest. However, if not properly treated pain will immediately return with sporting activities even with a trial of rest. Anyone that is physically active may develop a hernia since it is a result of an imbalance between muscle groups which impairs mechanics. However, it is most common in soccer and hockey players as these sports require hip flexion and adduction with kicking and skating. These muscle groups insert just below the abdominals (the area of the sports hernia) and overpower a weaker abdominal group. Sports hernias can effectively be treated with conservative physical therapy. With an effective screen, muscular and movement imbalances can be detected and corrected prior to pain. If pain is already present, it can be treated with soft tissue therapy, maintaining hip capsule and internal rotation mobility, stretching, strengthening of the lower extremity (especially single leg) and core, and incorporating agility/plyometric activities. Proper performance of these exercises is imperative as surgery is most likely the next option after 4-6 weeks of conservative treatment. 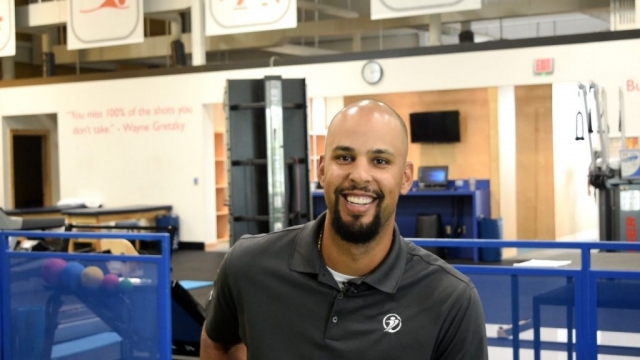 95% of athletes return within 3 months of a standard repair and 99% return in 4 weeks of a minimal repair. Consult with your local physician or physical therapist for proper screening, evaluation, and treatment of abdominal or groin pain. Kachingwe A, Grech S. Proposed Algorithm for the Management of Athletes with Athletic Pubalgia (Sports Hernia): A Case Series. J Orthop Sports Phys Ther. 2008;38:768-781. 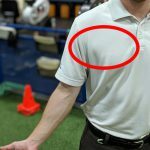 This entry was posted in Blogs and tagged hernia, eric, hortsman, sports, injury, Treatment on May 22, 2017 by Athletes' Training Center. We all have that one crazy relative. I know I’m not the only one that has heard “I can tell that it’s going to rain later on today because my knee, hip, and shoulder are getting achy.” Many individuals dealing with some form of arthritis experience this phenomenon. Although it is not a 100% proven theory, decreases in barometric pressure prior to rain are thought to cause tissue adaptations that decrease support and increase joint stress. Arthritis! Such a commonly used term, but what is it? How do we get it? What can we do about it? When broken down, no pun intended, osteoarthritis (OA) is a loss of cartilage within a joint. Most often found among the knee, spine, hip and shoulder; all of these joints require vast amounts of movement. Here’s a fun fact. 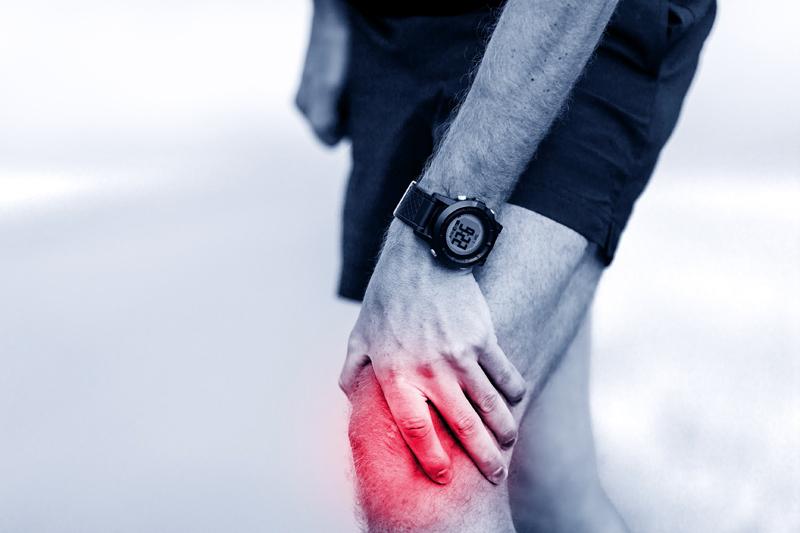 Knee osteoarthritis is the leading cause of disability among older individuals. We can thank our own lifestyles for this one. 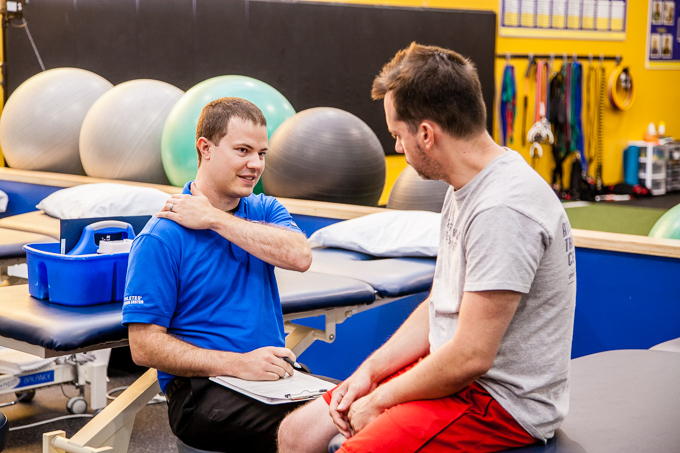 OA can occur as a result of a specific injury or surgery, but in general it’s the result of daily wear and tear and muscle imbalances that lead to impaired movements. It begins as cartilage breakdown, and eventually results in two opposing bones coming in contact with one another if it is not detected early enough. Those with OA are often linked to quadriceps weakness with deficits between 11-56%, and eccentric deficits up to 76%. Other areas of weakness include hamstrings, hip extensors, hip rotators, abduction, and adduction strength. 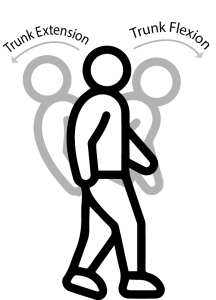 These deficits make daily activities like ascending/descending stairs, getting in and out of chairs and just walking difficult. Just imagine the stress that occurs at your knee as a result of strength deficits at these levels. Moving to warmer weather is not the answer. 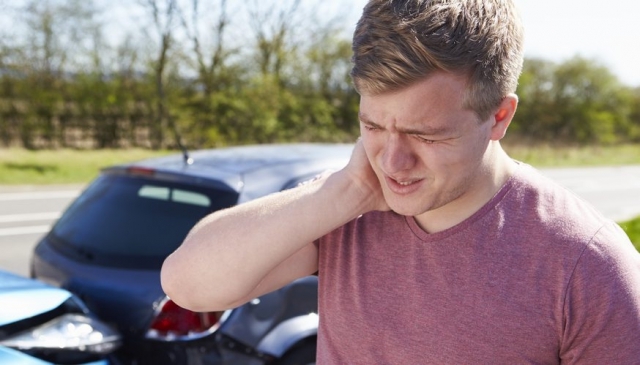 Just like a car, your body has impairments in alignment, muscle balance, and body mechanics. Therefore, a breakdown will occur naturally. You wouldn’t drive on a tire with 50% less air right? Then why move on a leg with 50% of the strength? With the proper guidance through physical therapy, one can be educated in proper postures, movement patterns, strengthening of supportive tissues/structures, and exercise routines to prevent the continuum of osteoarthritis. If the condition becomes advanced, surgery for a joint replacement becomes an option. Knee replacements have become a common treatment in the senior population. With the right care following this procedure, individuals can return to a healthy and active lifestyle. 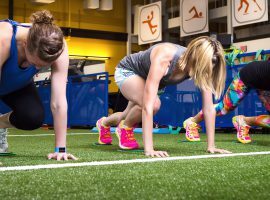 Take Away: Come in for education on proper movement techniques and exercise routines to maintain appropriate strength, then create an active and healthy lifestyle. 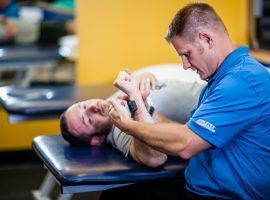 Question: Do you have any questions about our physical therapy techniques for arthritis pain? 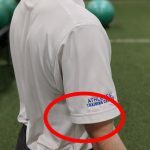 This entry was posted in Blogs, Physical Therapy and tagged arthritis, eric, hortsman, osteoarthritis, pain, knee, shoulder, hip, Treatment on January 17, 2017 by Athletes' Training Center. 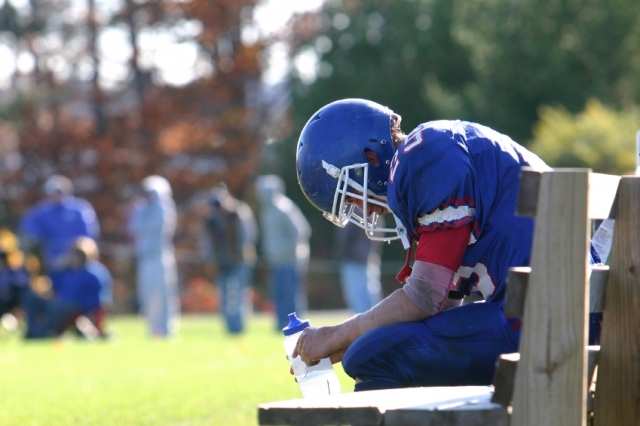 The treatment of concussions has been widely debated over the past few years. What was previously known and proven with research about concussion treatment suggested that the patient must rest, both mentally and physically. This is indeed true for initial treatment of concussions. There has now been a shift with concussion treatment that suggests moderate amounts of exertion may be used to help treat those who suffer from lingering concussion symptoms. If you read my earlier blog 3 Unexpected Treatments for Concussions, it may have stuck out to you that I used the term “exertion therapy.” You may have even thought to yourself, “is this guy insane?” People with concussions need rest. They don’t need to exert themselves!” If this is what you thought, then you definitely aren’t alone. As we all know, not all concussion injuries are the same. 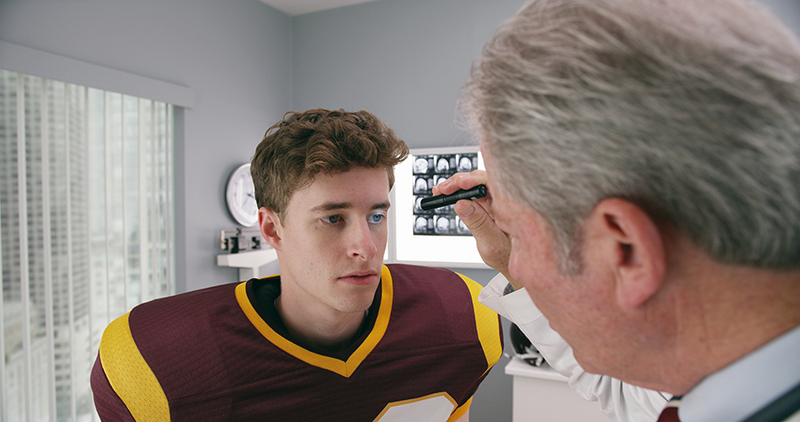 Sometimes people have symptoms months or years after sustaining an injury, this is called Post Concussion Syndrome (PCS). 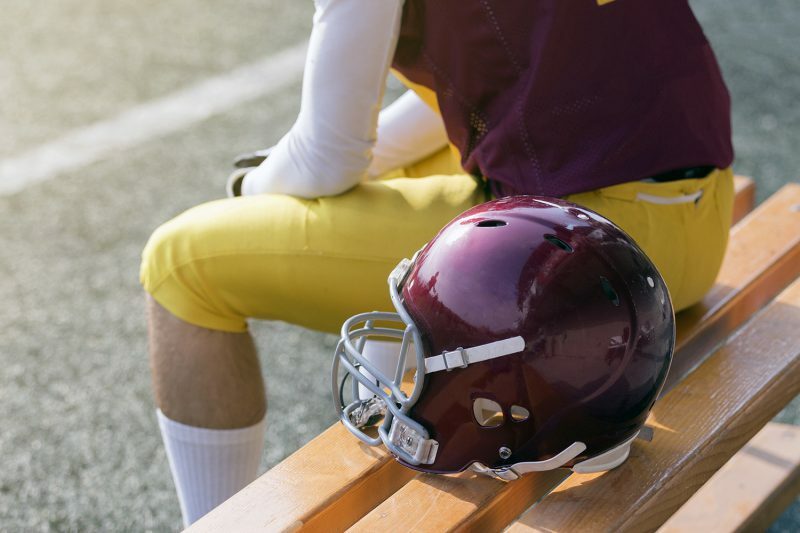 I will share a case study that comes to mind; he was a colleague of mine who played football and whom experienced long-term concussion symptoms. He was a running back and had played football since he was eight years old. Throughout his career he suffered his fair share of hits and injuries and received two concussions before playing in college. On his last football game of his career he sustained his 3rd concussion, what a way to wrap up your collegiate career right? This concussion was different than his previous injuries. He lost consciousness and had severe migraines for weeks, months and even years to follow. He had tried everything to relieve the pain. He had visited neurologists and multiple chiropractors. He had gotten mixed results and he never got rid of his migraines and overall neck stiffness. I reconnected with him years later and had heard his struggle. That was when I told him to come and get it checked out by a physical therapist. He was diagnosed with Post Concussion Syndrome. Eighty percent of people who suffer a concussion are symptom free within 2-3 weeks of their injury. However, this means that 1 in 5 people make it past this 3-week time frame and continue to have symptoms. Elevated heart rate – Tends to be high even at rest for those with PCS. Depression – Many people with PCS begin to feel some level of depression due to their decreased tolerance to activity. This can be especially true in an athlete who is used to a regular high level of activity. 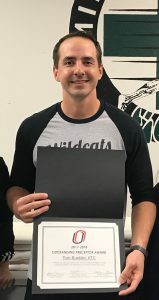 Thinking back to the case study that I shared above, there are a few techniques that can be used to help address symptoms of PCS that can speed up recovery time. Exercise is a great start, and that’s the basis of exertion therapy. 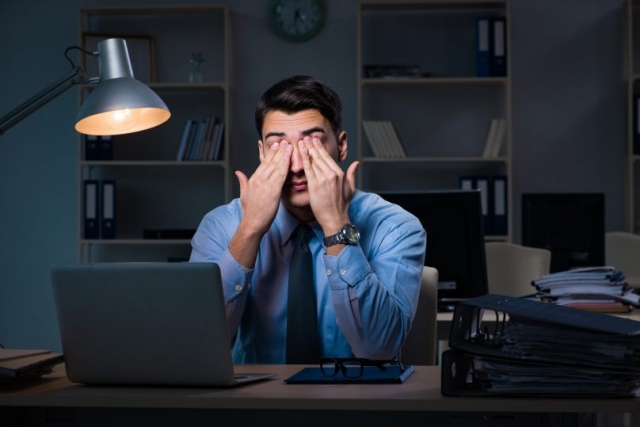 Of course I am not suggesting that three weeks after a concussion you should go out for a 10 mile run and then that evening suffer from a throbbing headache.What I am suggesting is that your daily exercise routines should be monitored by a professional. 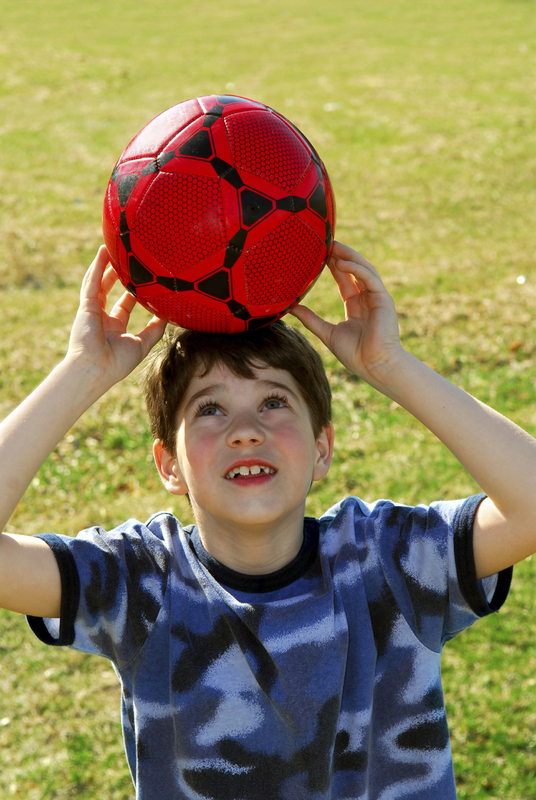 This is crucial so that your exercise does not negatively affect your concussion recovery. 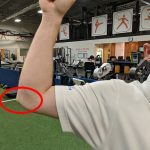 Sometimes it is hard to know if your workout negatively affects you without having someone monitor you, so let me help clarify what I can do for PCS patients. PCS patients who are seeing me are taken through a graded exercise test, which helps me to find how high they can get their heart rate prior to their symptoms getting worse. I then use this information to help them develop a program they can use to get moving again. If this situation describes you or someone you know then contact us today to get a more comprehensive evaluation! Question: Do you have any questions about exertion therapy treatment for physical therapy? 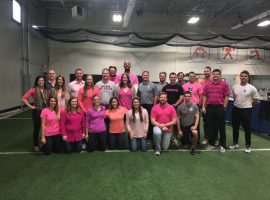 This entry was posted in Blogs, Fitness, Physical Therapy and tagged josiah, parker, exertion, therapy, football, injury, concussions, Exercise, Concussion, Treatment, Post Concussion Syndrome on November 8, 2016 by Athletes' Training Center. I absolutely love this time of year – temperatures are not quite so warm, the trees will soon start changing colors, and most importantly football is back! But my love for this sport has lead to many, serious conversations about football injuries. There is a common theme among these conversations, concern. As you probably guessed, concussions are the prevailing topic of concern. The frequency of these conversations has led to writing this blog post. 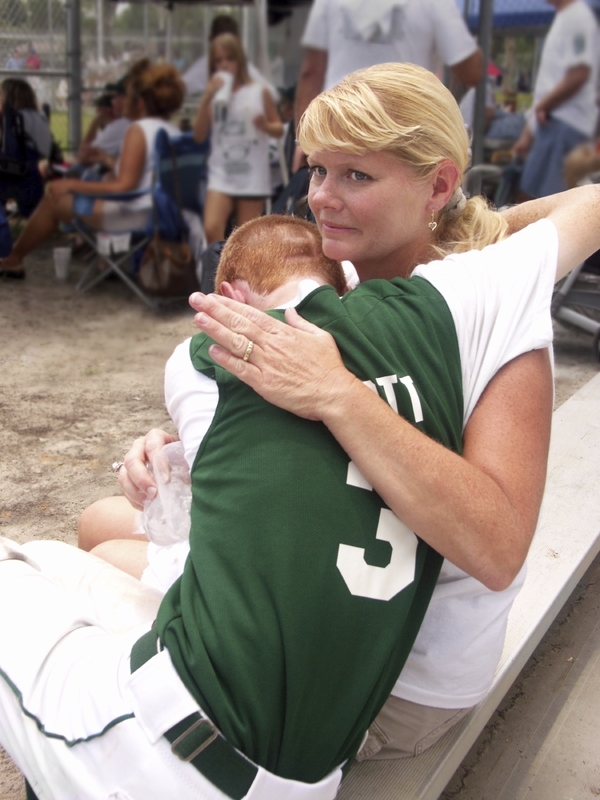 What should you do if your child sustains a concussion? As a parent your first line of defense is an athletic trainer, if the team has access to this person. 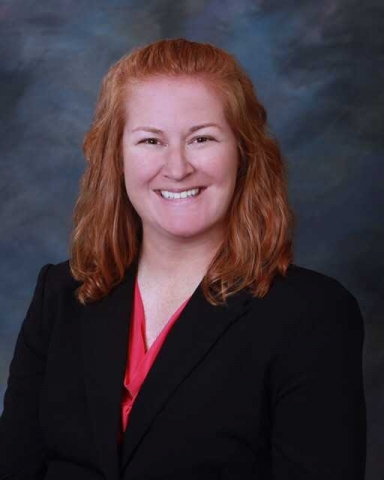 Athletic trainers are extremely adept at dealing with these injuries and will likely take point in your child receiving any medical attention that is needed. But what if you don’t have access to an athletic trainer? My goal is to educate those of you who don’t have access to an athletic trainer on what to look for and what to do. If these symptoms are reported after a blow to the head, medical attention should be sought out as soon as possible through the child’s pediatrician or an emergency room. 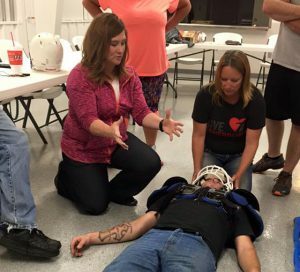 The initial goal is to rule out more serious, life threatening conditions such as a brain bleed or skull fracture which can be identified through imaging (unlike a concussion.) 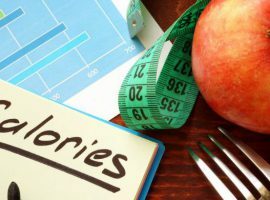 Once those are ruled out the initial recommendations will be rest from physical and mental activity. If further medical attention is required, start with a doctor who has had further training on how to deal with concussions. 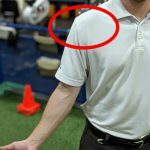 There is a list of suggestions available on www.concussionfocus.org. This physician may suggest modifications to activity, medication, or rehabilitation to help return to normal function. 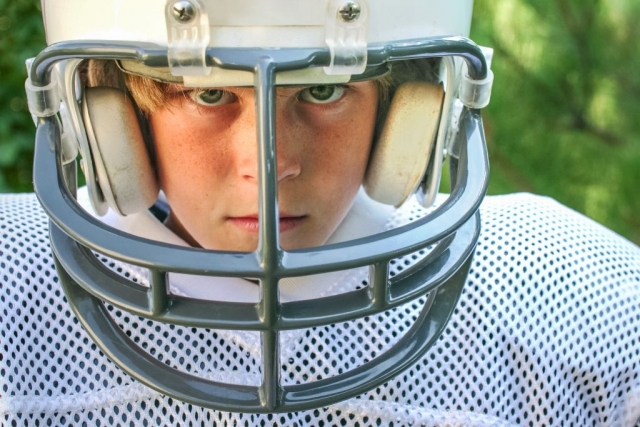 Concussions can be a scary ordeal, both for the affected individual and their family, but with the proper treatment most kids are able to get back to football, and other desired activities. 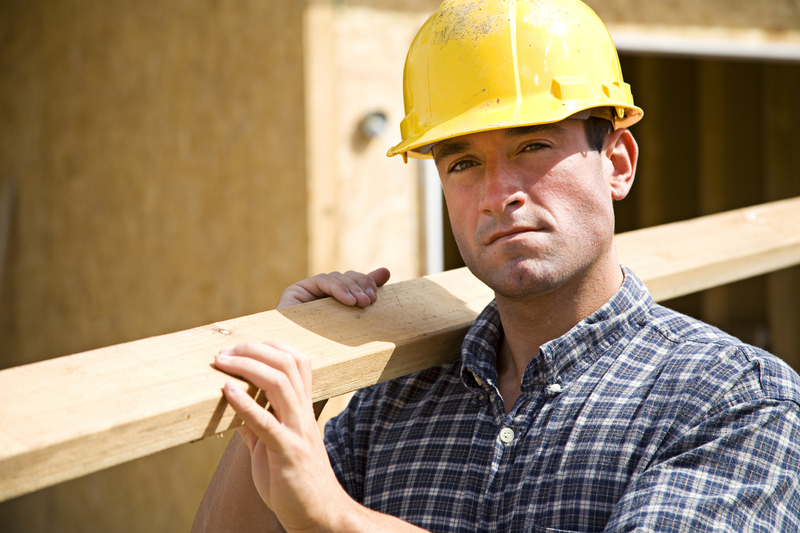 If you are in need of rehabilitation, or need help figuring out where to start, contact us today! 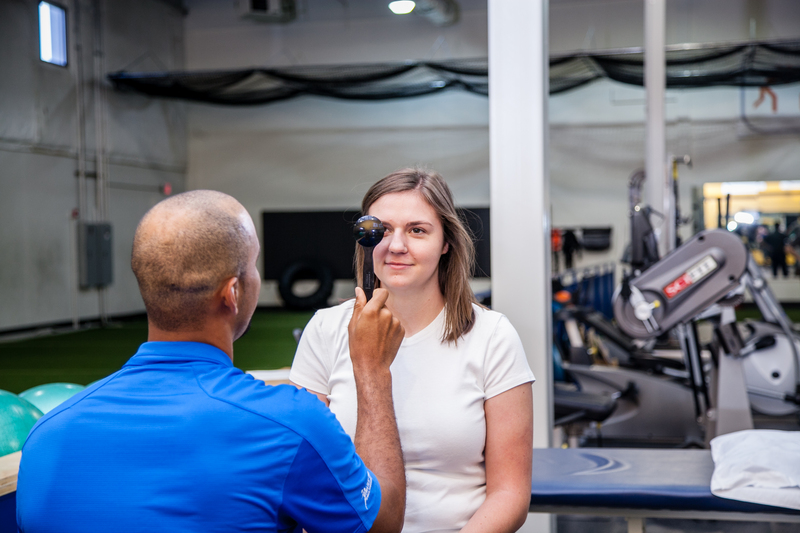 You can also visit the Concussion Focus website listed above for more details on concussions and for resources on how to treat them. Question: What questions do you have for a physical therapist about concussions? 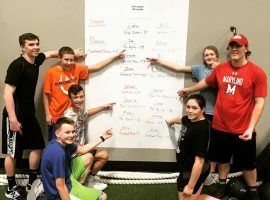 This entry was posted in Blogs, Physical Therapy and tagged josiah, parker, concern, athletic, trainer, symptoms, help, therapy, concussions, physical therapist concussion, physical therapy, concussion football, Concussion, Treatment on October 12, 2016 by Athletes' Training Center.